Refulgent Red And Beige Georgette Kurti. Dazzling Black And White Rayon Long Kurti With Plazzo Pant. Georgeous Green Rayon Long Kurti With Plazzo Pant. 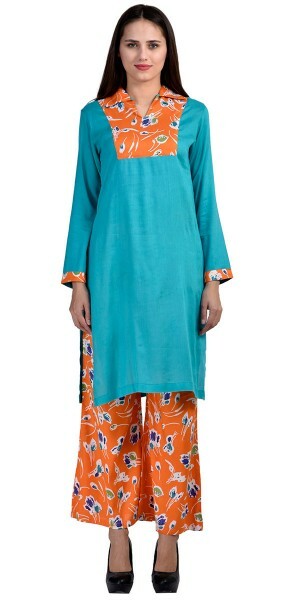 Marvelous Blue And Orange Rayon Long Kurti With Plazzo Pant. 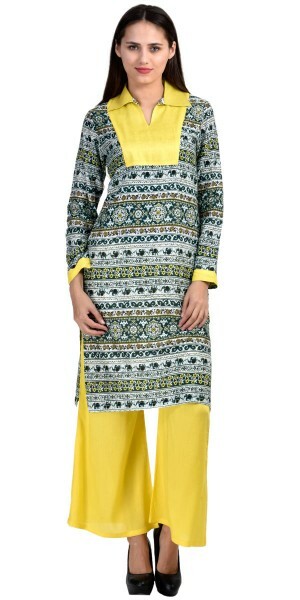 Lovely Green And Multi-Color Rayon Long Kurti With Plazzo Pant. Purple Color with Resham Work Incredible Kurti. Awesome Black And White Rayon Long Kurti With Plazzo Pant. 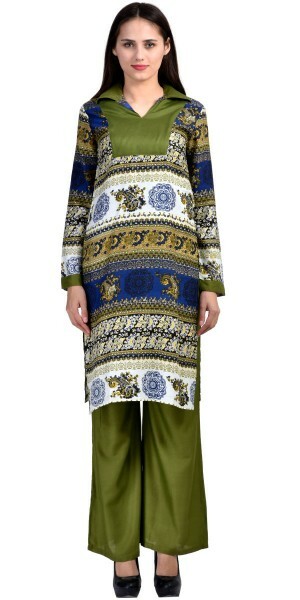 Pretty Green And Multi-Color Rayon Long Kurti With Plazzo Pant. 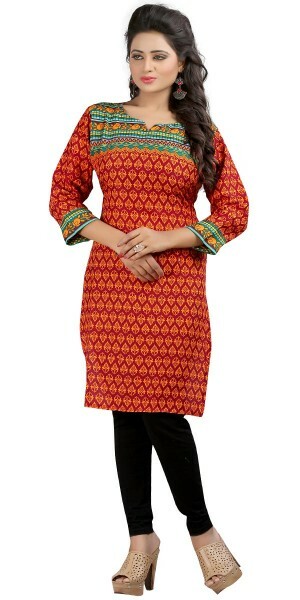 Attractive Orange Cotton Casual Kurti.